Steven Adams, who plays center position for the team was among those who took to social media looking for answers following the bizarre incident. He asked the engineer and well known ‘Science Guy’ Bill Nye and the highly respected astrophysicist Neil deGrasse Tyson what could have caused it, but the two men were unsure. 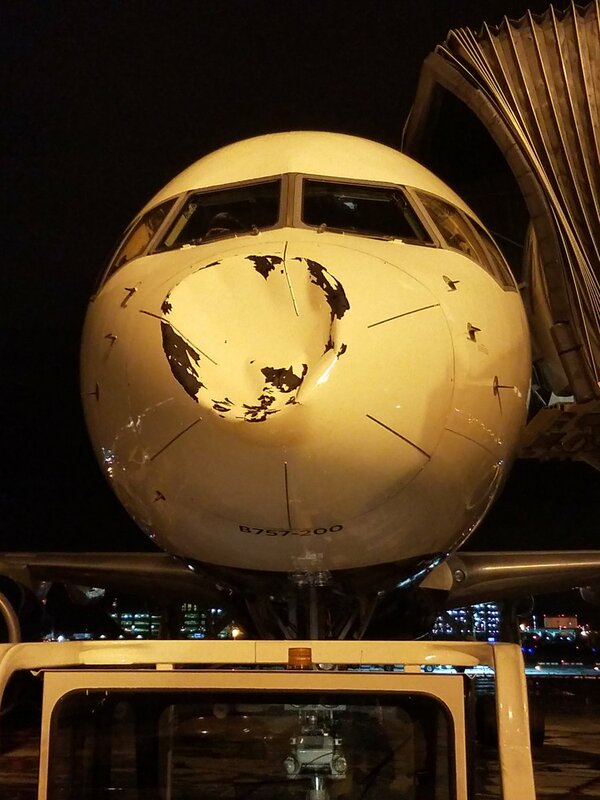 The suggestion that coming into contact with bird could have caused so much damage to an airplane has been the subject of considerable incredulity and even outright ridicule. It is still unclear as to what could have caused the significant damage to the nose of the plane and it may well remain a mystery.